Lift & Accessibility Solutions is pleased to provide quality Elcoma grab/support bars, as well as their proper installation for complete safety and ADA compliance. 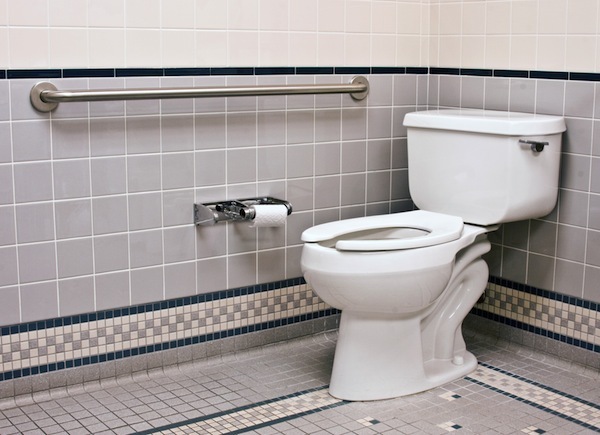 As a general contractor, Lift & Accessibility Solutions ensures that all bars meet the height, diameter, and placement requirements for bathroom showers, toilets, tubs, and other areas of placement. We also take responsibility for the public’s safety. Every grab bar installed by Lift & Accessibility Solutions has the proper backing and support to ensure safety and durability.